Rod Stewart has been the face of British rock for decades. in the course of his career he has sold out multiple world tours, had multiple #1 hits, been named one of the best-selling music artists of all time, and was even knighted in 2016. Even with all the success Rod Stewart hasn't slowed down one bit. He even just announced a new tour in 2018 with special guest Cyndi Lauper during some concerts. There isn't much better then seeing 2 music icons on stage for the price of 1 concert ticket. 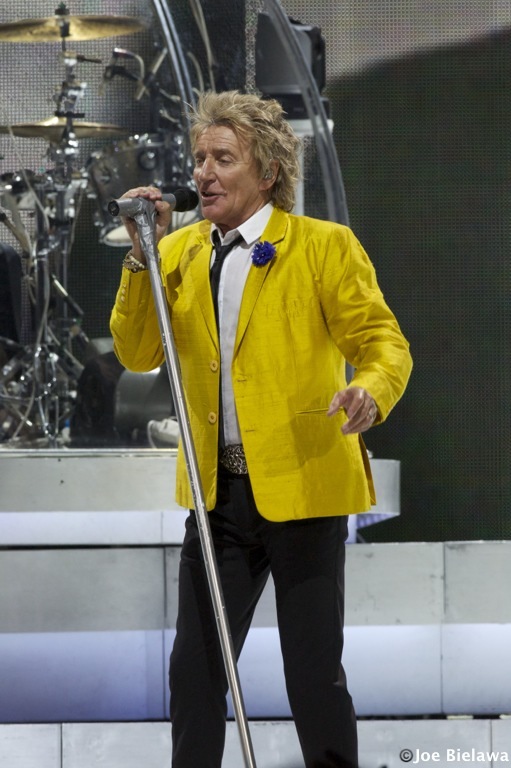 Now don't wait and find the best seats and tickets to any upcoming Rod Stewart concert from Rad.Tickets.